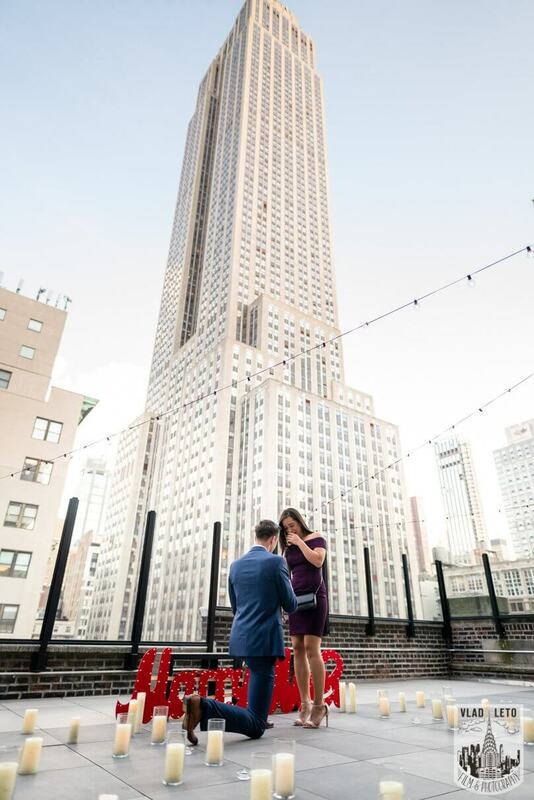 Surprise proposal in a restaurant in NYC. 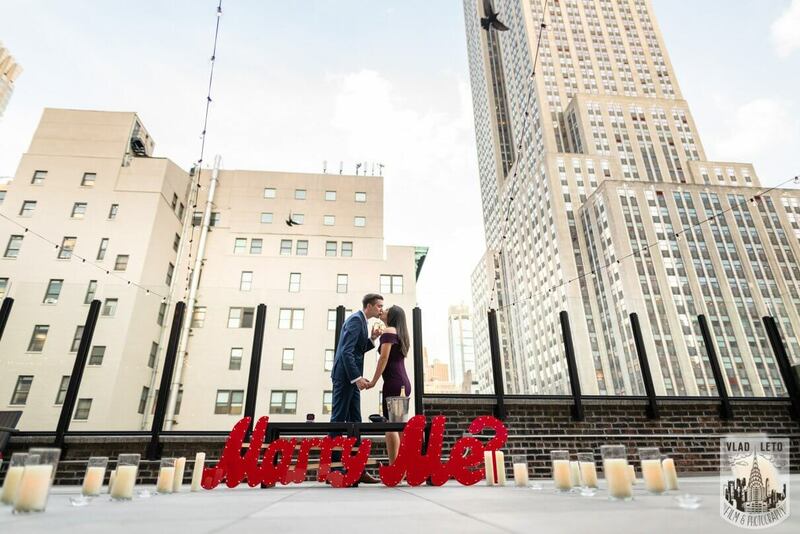 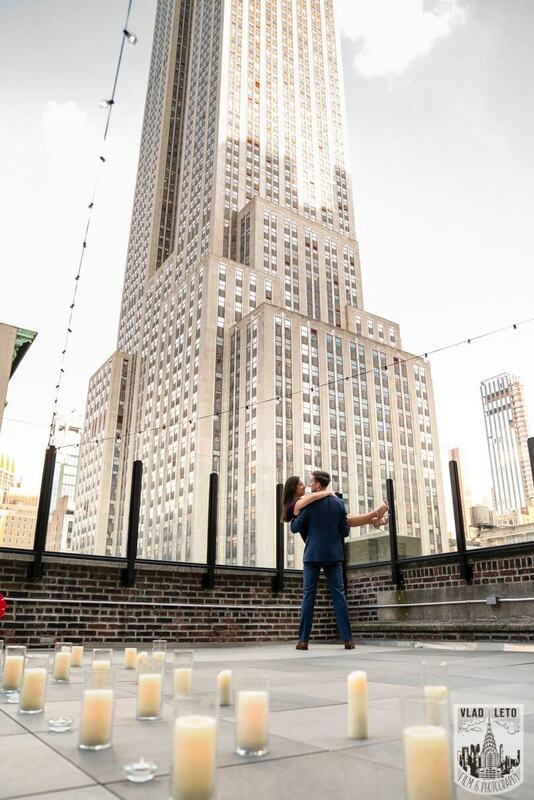 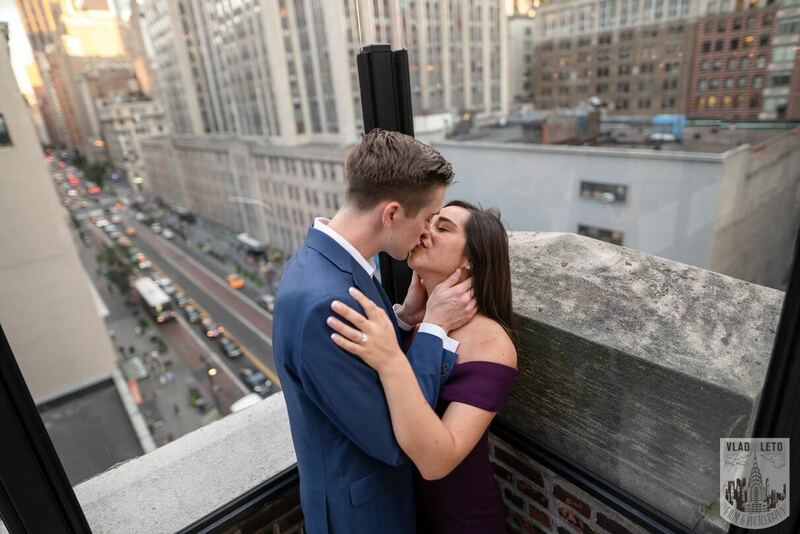 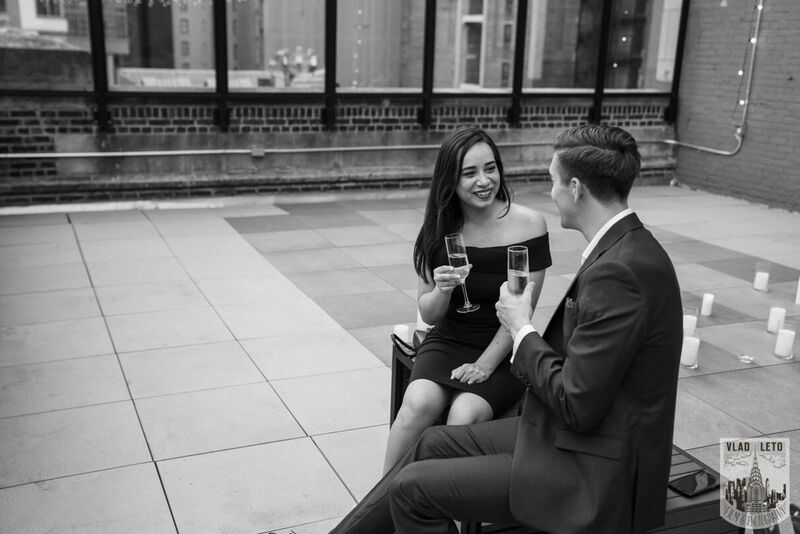 Wedding proposal on a private rooftop with Empire State building view. 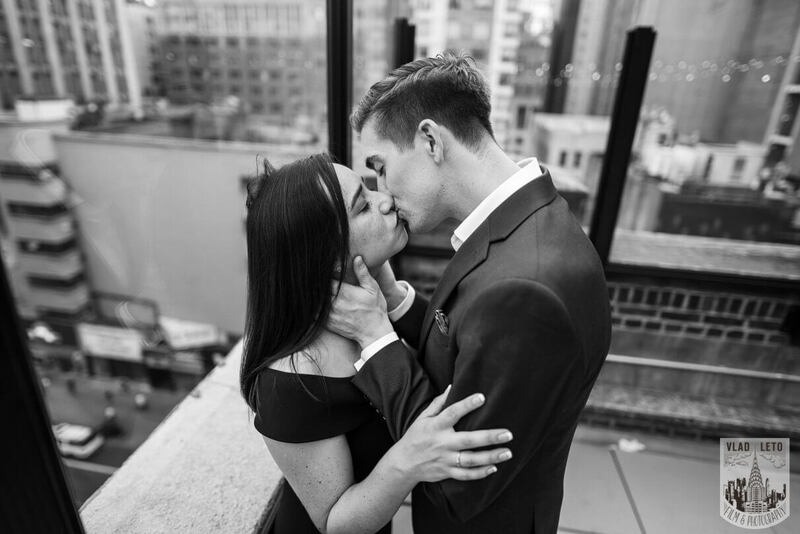 September 11, 2018 - No Comments! 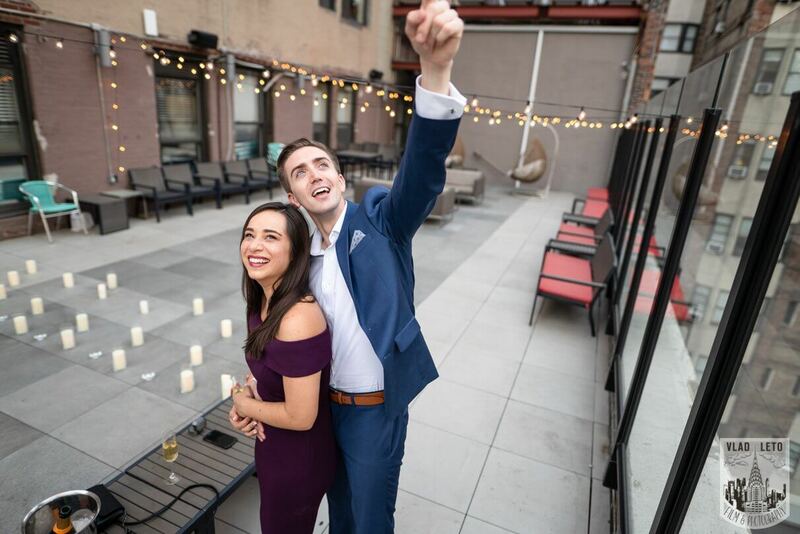 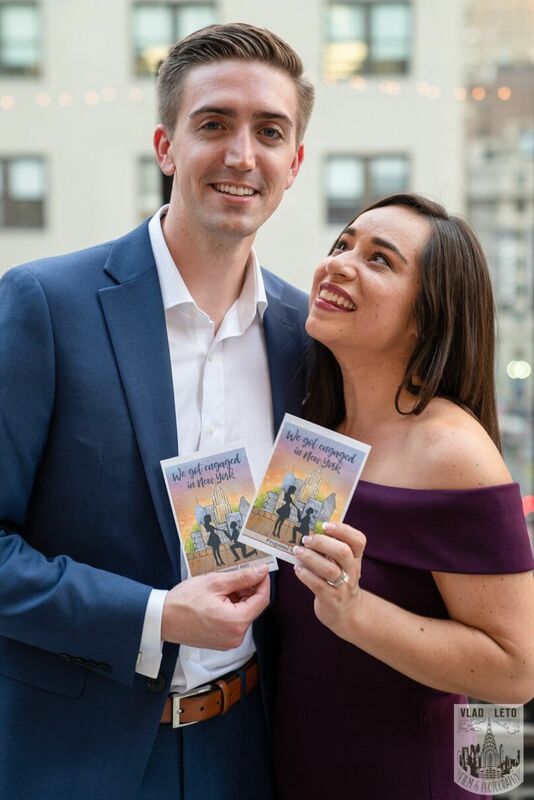 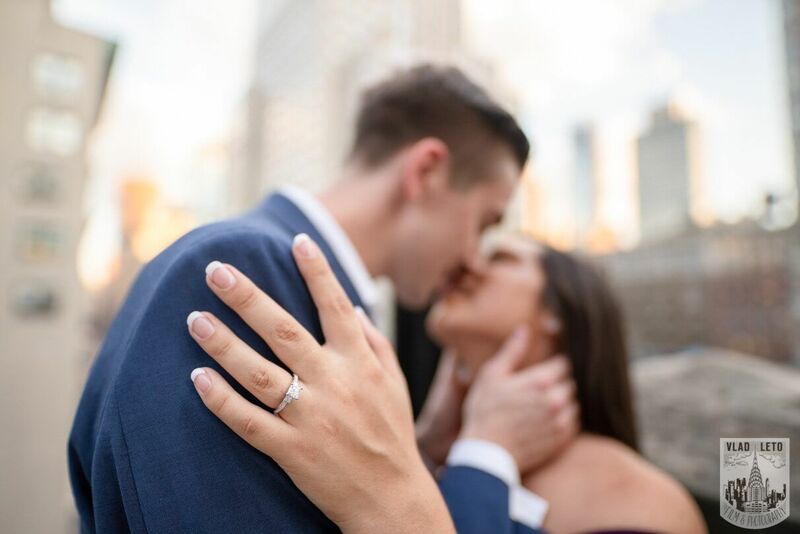 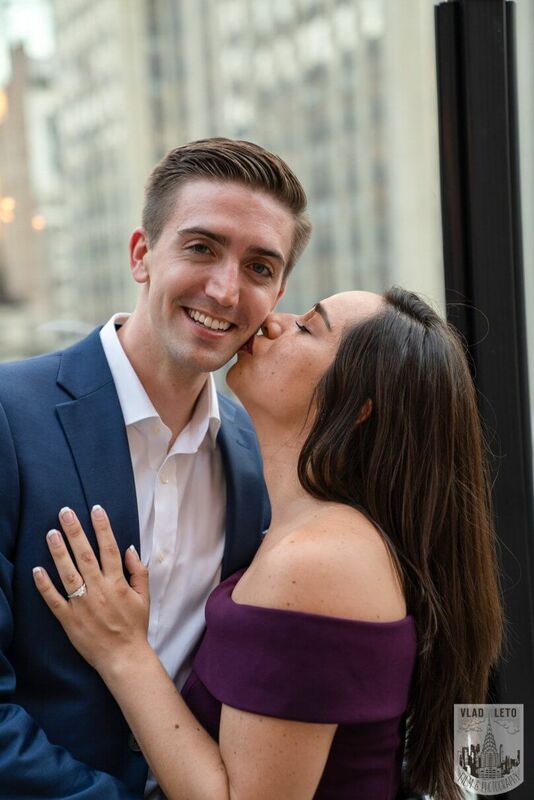 Are you interested in proposing in NYC and looking for ideas and a photographer? 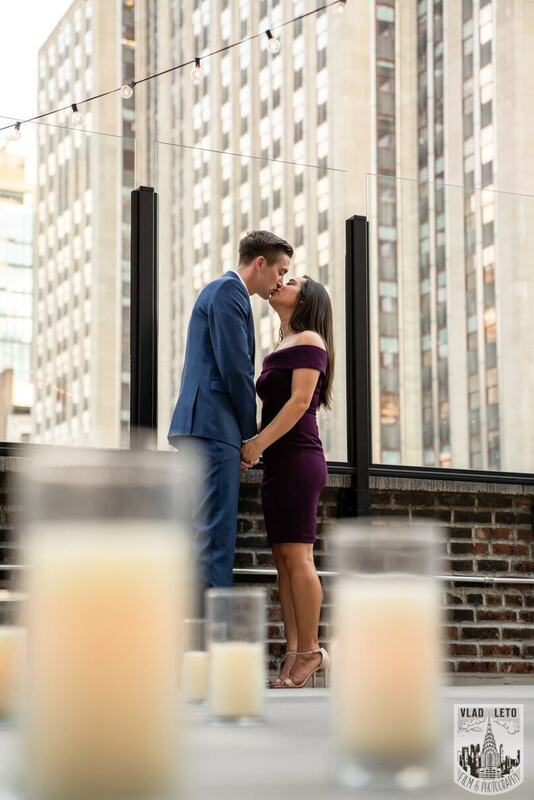 Contact me NOW! 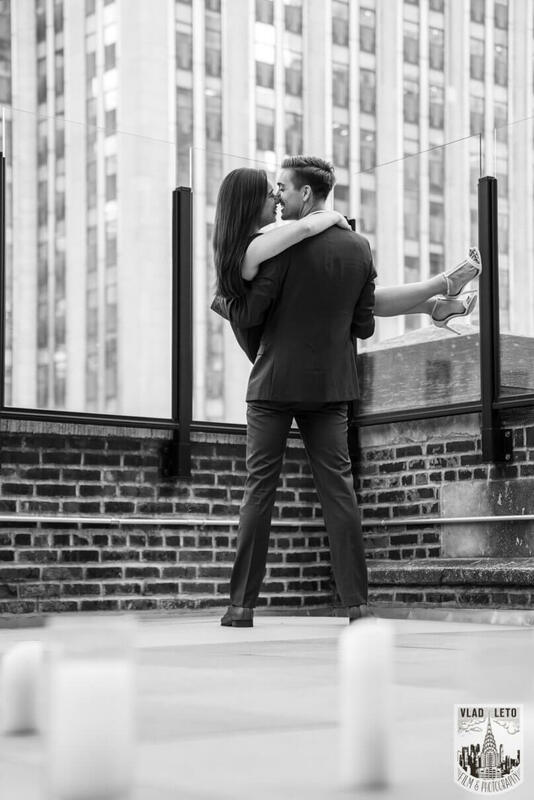 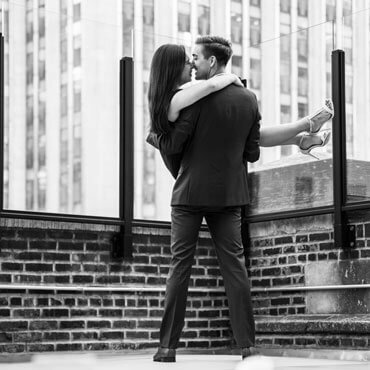 For the last 5 years, Vlad Leto has captured over 800 Marriage Proposals in NYC.